Since the legendary open source video playback application VLC updated to offer 4K playback, it has been the primary 4K player on computer for people. But, from the feedback, it shows that it’s actually not easy to play 4K video in VLC. Like the question on tomsguide, the common issue when watching 4K video in VLC is choppy. No matter if you buffered and download the 4K video, or set the VLC output to Open GL, watching 4K in VLC is still choppy. When meeting this issue, what should we do? DivX Player is very popular and well known for supporting playback of files up to 4K in resolution. It supports DivX HEVC video with the HEVC plugin, as well as regular DivX and DivX Plus. DivX Player is promoted as a very high quality media player and is one of the most popular choices. 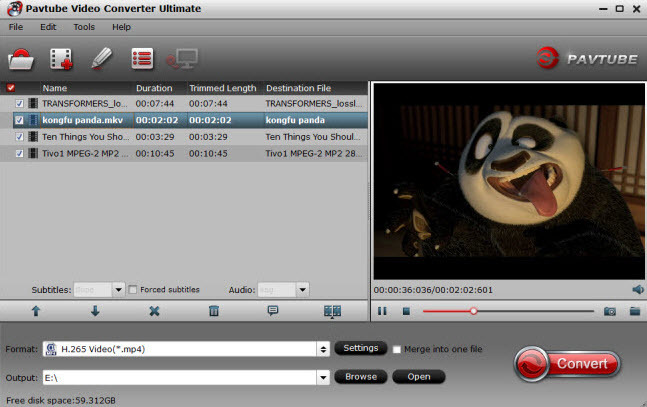 PowerDVD can playback DVD and and Blu-ray discs, as well as any video file formats. It supports UltraHD 4K videos, which can be even further enhanced with their unique TrueTheater Lighting technology, that enhances detail and colors. Media Player Classic on its own does not yet provide 4K playback capabilities. The key is to also install the K-Lite Codec Pack. This is simply a package of many different codecs, all rolled into one for convenience. Unfortunately, installing these VLC alternatives may be somewhat money-consuming or need a long time. If you wanna be free and get convenience, you can consider another solution: Convert 4k videos to VLC accepted formats for playing. 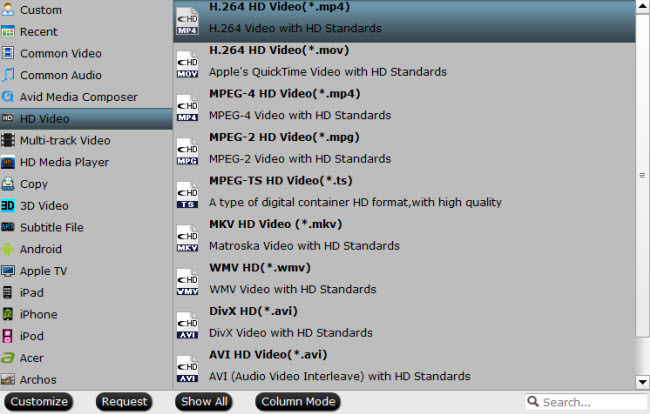 Open the program, click “File” menu, from its drop-down option, select “Add Video/Audio” to load 4K video to the program. From “Format” bar drop-down list, choose the formats that you want to output for later use. For compatibility consideration, it is idea for you to choose “Common Video” > “H.264 HD Video (*.mp4)” as output file format. Open “Profile Settings” window, click “Size(pix)” to select 1920*1080 as the final resolution for output video. Step 4: Change 4K video to 1080p. After all the settings is completed, hit right-bottom “Convert” button to start to convert and downscale 4K video to 1080p format videos. Now, try playing the downscaled 4K video in VLC. It should be smooth when playback. 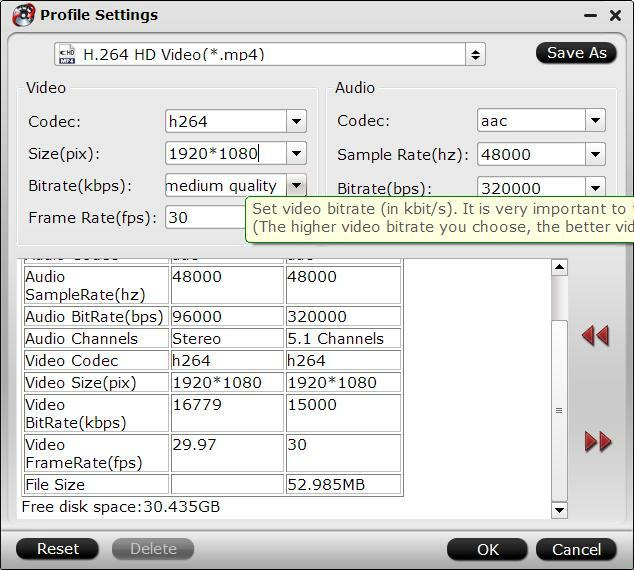 How to Rip and Stream DVD to 4K TV (and HD TV, 8K TV)?